Do you or a loved one have difficulty distinguishing colors from one another? The team at Midway Optometry, your optometrist in San Diego is standing by to help patients who may be suffering from color blindness. Read on for information about color vision deficiency treatment. We also carry Enchroma eyewear to help our color deficient patients. If you struggle distinguishing colors, you may have a form of color deficiency, also known as color blindness. 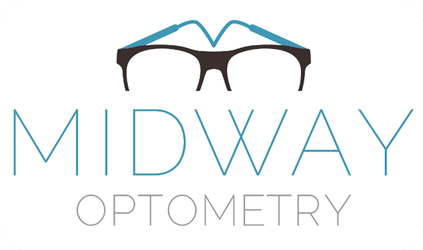 Dr. Matthews of Midway Optometry in Point Loma offers the latest, most advanced testing to determine the category of color deficiency and correction needed. Special lenses are available to fit most any prescription. To schedule an eye exam specifically for color testing correction, book online or call the office now. We serve patients in the surrounding San Diego area including Point Loma and Loma Portal.